Pesto is a sauce we all buy & love, but most people don’t know it can easily be made at home. 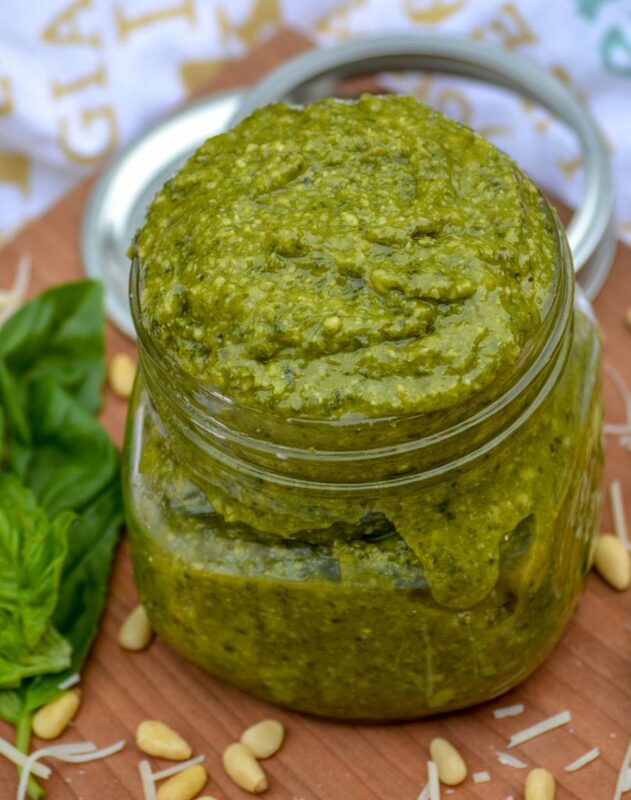 Nonna’s Homemade Basil Pesto only needs six ingredients. It’s the best way to get your authentic fix in a flash, with easily accessible ingredients. These Sun Dried Tomato Basil Pesto Chicken Salad Sandwiches are quick & easy to whip up, making lunch time a breeze. It’s good, old fashioned comfort food with Italian flair served up on a buttery, flaky croissant roll. Who doesn’t love a gourmet lunch on a brown bag budget? This recipe is just the thing! With chunks of chopped sun dried tomatoes and rotisserie chicken tossed in a basil pesto sauce with a little bit of mayo- it’s the perfect way to add some ‘sauce’ to your day. A quick & easy dish, this Italian-style Chicken & Tomato Pesto Gnocchi is a simple supper that’s full of flavor. It can be planned ahead of time, but is easy enough to whip up on a whim. 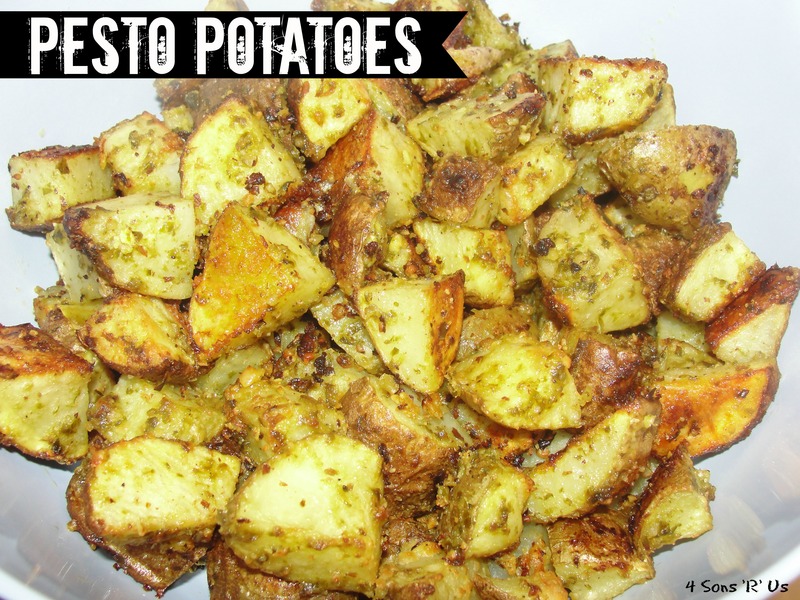 While this recipe makes enough for an average family dinner, it can easily be doubled to feed a larger crowd. 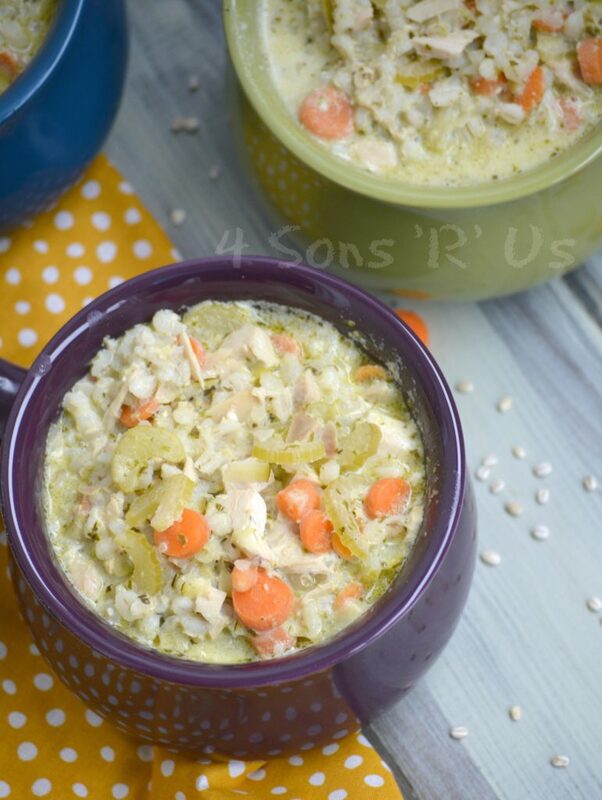 This convenient, creamy Crockpot Chicken And Pesto Soup features fresh veggies, chunks of juicy chicken, chewy barley, pesto, and Parmesan in a dish that leaves you savoring each and every bite.